Fashion Herald: 34th Street Weekend Sales: Great Shoes, F&F, + More! 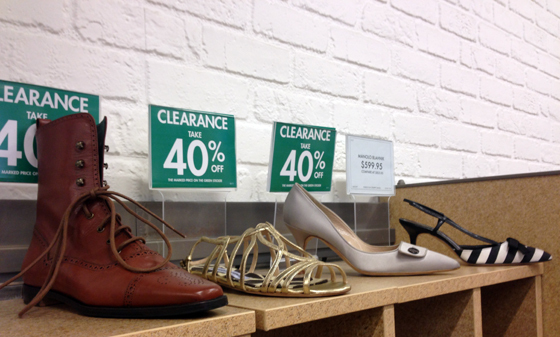 34th Street Weekend Sales: Great Shoes, F&F, + More! Up to 50% off clearance! This includes your designer brands found on 34th Street like Manolo Blahnik, Bottega Veneta, Azzedine Alaia, Marc by Marc Jacobs, and a lot more. 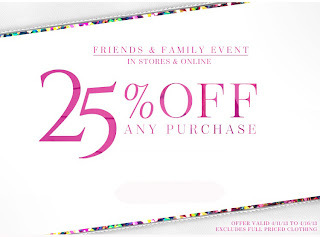 Friends and Family Sale! 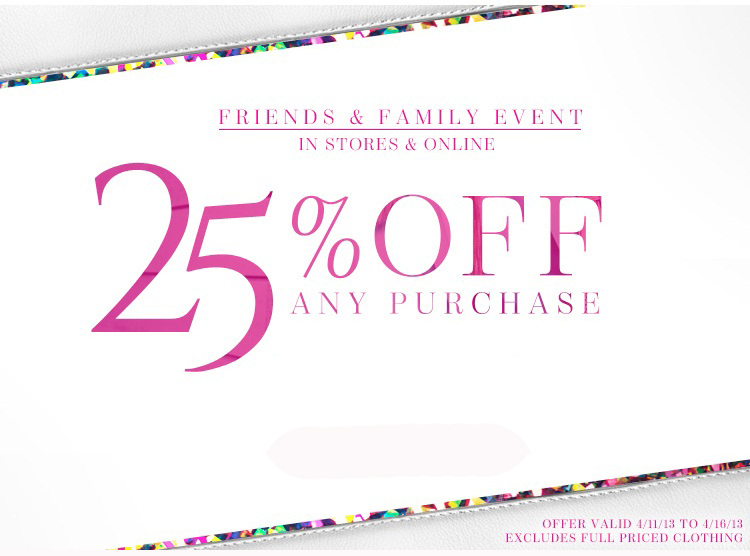 Get 25% off any purchase (excluding full-priced clothing). See store for more details, and to gaze lovingly upon all their sandals. 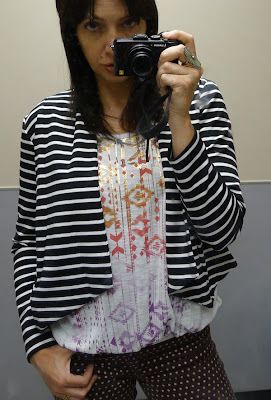 After buying Camuto boots this past winter, I'm a devoted fan: super comfortable, super cute. I'm obsessed with Route 66. OBSESSED. And it's all 30% right now. Visit the 34th Street store for great spring tops, denim shirts, and great jackets (although the below is by Attention, also a little obsessed with the Attention). Attention striped jacket, with a Route 66 T.